As with scripts, movie characters have multiple iterations until the final concept is chosen. Here's a list of some early, and mostly unseen, versions of characters we know and love. 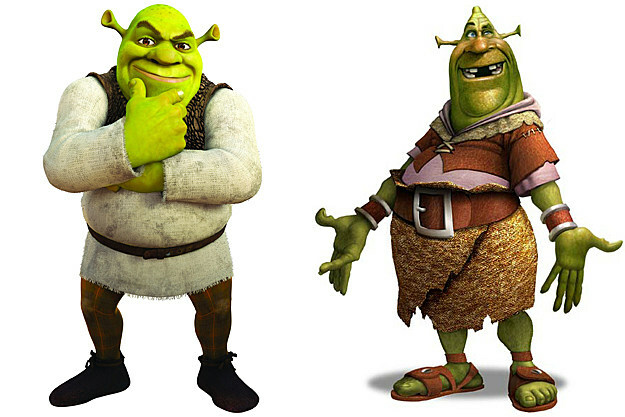 Shrek looks hilarious on the original one. I wonder if there would be kids who would still be fond with this face.